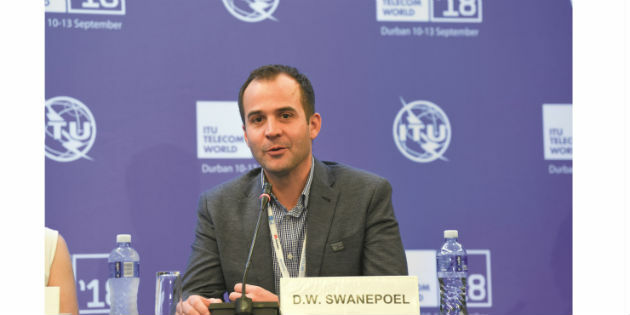 The 8,000 attendees from 83 countries were spoilt for choice at the 2018 EUHA Congress. In the auditorium were 30 lectures, workshops and roundtables to participate in. 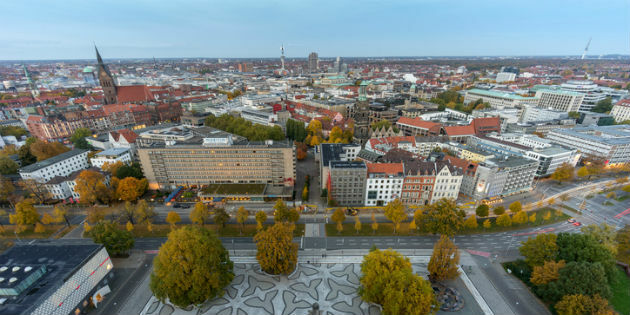 More than 8,000 delegates from across Europe and beyond attended the 63rd international gathering of the European hearing care professionals in Hanover, Germany, from October 17 to 19, 2018. Hopefully you are no stranger to our Audiology Worldnews EUHA Congress special print issue as this is the 5th year we provide you with our magazine at the 63rd International Congress of Hearing Aid Audiologists. 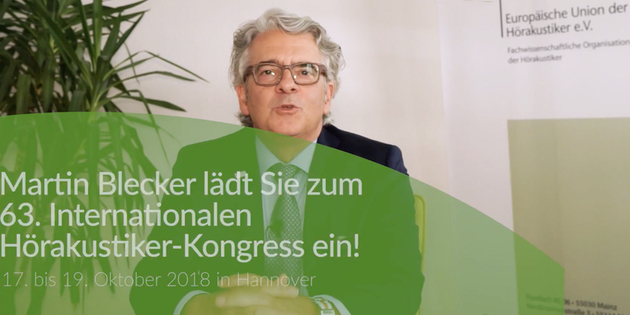 Martin Blecker: "At 8,000 delegates, EUHA congress the world's largest convention of its kind"
The 63rd EUHA congress will start this Wednesday, October 17, in Hanover. We spoke to Martin Blecker, EUHA president, about the 2018 edition. From Wednesday 17th October, thousands of audiologists, doctors, students, hearing aid dispensers and industry personnel will descend on Hannover for the 63rd European Union of Hearing Aid Acousticians (EUHA) Congress. The International Congress of Hearing Aid Acousticians 2018 will be held at Deutsche Messe Hanover between 17 and 19 October 2018. 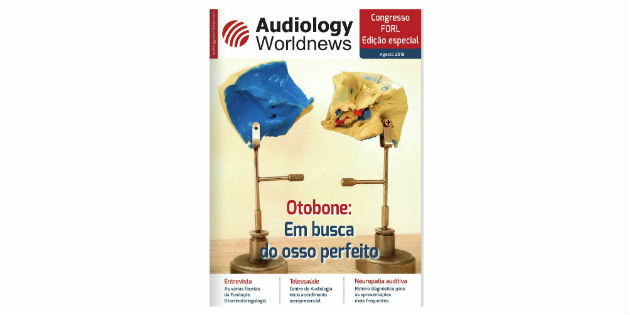 After establishing partnerships with leading European and North American congresses, Audiology Worldnews is launching a new issue in Portuguese for the 17th Congress of the Fundação Otorrinolaringologia (FORL), which will be hosted in Brasilia from August 16 to 18. 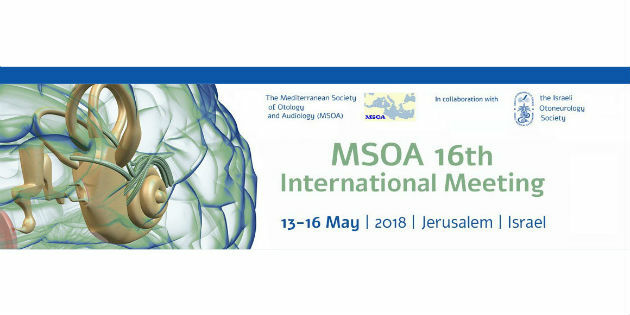 The 16th Congress of the Mediterranean Society of Otology and Audiology (MSOA) took place from May 13 to 16, 2018, in Jerusalem, Israel. What to expect at Ci2018? Ci2018 takes off on Wednesday June 27 and will offer its participants an overview of the field of implants up until closing day Saturday June 30.